Baked with chocolate chips and a deliciously rich dough — it’s almost hard to believe that this treat is both high in protein and low in sugar. 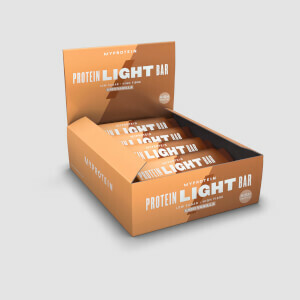 Level-up your snacking with this delicious bar — featuring six layers of indulgent taste and texture, with it’s high in protein and low sugar. Packed with plant-powered protein and low in sugar, our triple-layered vegan bars are perfect for satisfying your sweet tooth. 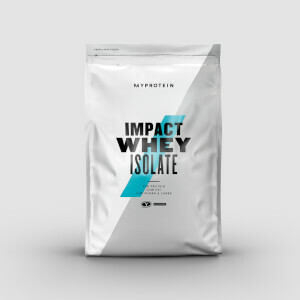 We’ve got the nutrition and supplements needed to power your everyday, whatever your goal. Stay prepared with cutting-edge designs, performance fabrics, and must-have features. Myvegan is created for those who live a plant-powered life, and live it to the fullest. Myvitamins are here to keep you looking and feeling your best, from the inside-out. Active Women are specially formulated blends, designed just for your world and you. Striving for the best performance? Our scientifically proven range, engineered to raise your game. 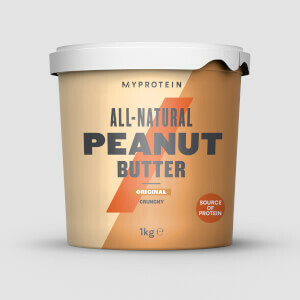 Check out our latest innovations, new products and new flavours! 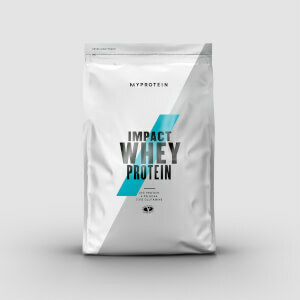 At Myprotein, our aim is to fuel the ambitions of people across the world — making the best in sports nutrition available to everyone, whatever their goal.